Michelle Wolff is a fully trained and qualified integrative psychotherapist working with adults (18 and over) both in the private and NHS sectors. She draws on a wide range of approaches including psychodynamic, person-centred and humanistic therapies to suit the individual needs of each client and works in a confidential, non-judgemental and safe environment. She sees individuals face to face or on the phone for both short-term or long-term work which can be for an agreed period of time or open-ended. Michelle completed her undergraduate foundation training in psychotherapy and counselling at the Tavistock and Portman NHS Foundation Trust and her postgraduate certificate and diploma in psychotherapy and counselling at Regents University, London. She is registered with BACP (British Association of Counsellors and Psychotherapists) and sees clients at the 999 Medical Centre and at the Priory Hospital, North London. She is currently training in EMDR (Eye Movement Desensitisation and Reprocessing) for trauma and post-traumatic stress disorder (PTSD). 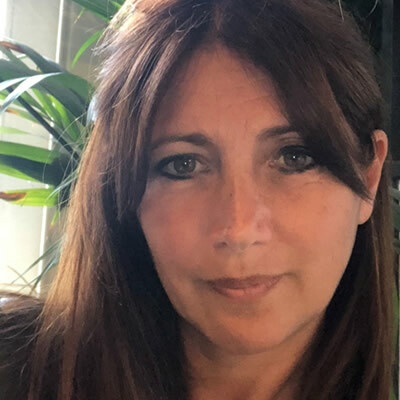 She also has experience working in psychiatric intensive care and is a school Governor specialising in the area of mental health and safeguarding. 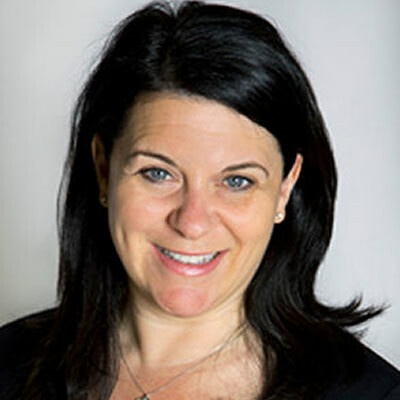 Michelle has experience in many different areas which include addiction (both substance and behavioural), depression, anxiety, stress, low self-esteem, sexual abuse, bereavement and loss, difficulties with relationships, work related concerns, infertility and sexual issues and neurological conditions. Dr Carolyn Webber is a Consultant Clinical Psychologist with over 25 years of experience working with Children and Adolescents in the NHS and in the private sector. She is registered as a Chartered Clinical Psychologist with the British Psychological Society (BPS) and is a registered Practitioner Psychologist with the Health and Care Professions Council (HCPC). 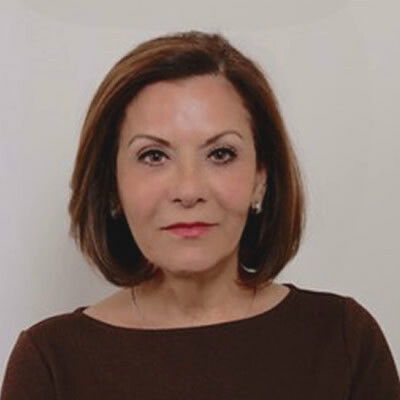 Carolyn completed her undergraduate degree in Psychology at the University of London, and completed her training in Clinical Psychology at the Institute of Psychiatry in 1994. 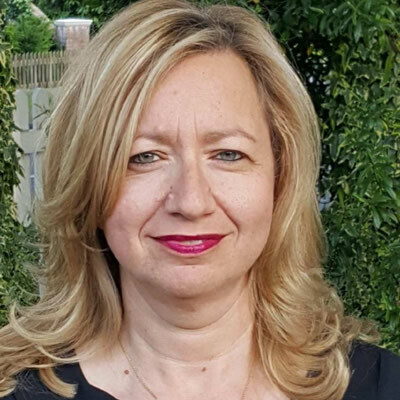 Since completing her training she has worked as a Clinical Psychologist for the South London and Maudsley NHS Trust in a Child Development Centre, specialising in helping children with learning disabilities and their families, as well as carrying out generic work within primary care services. From 2003 Carolyn worked for the Barnet , Enfield and Haringey Mental Health Trust in the Child and Adolescent Mental Health Service (CAMHS), for 15 years. Carolyn works with children and young people presenting with emotional and behavioural and social difficulties. She has particular expertise in the areas of anxiety, depression , OCD, sleep, eating difficulties, behavioural problems and family relationship difficulties including divorce and bereavement. Carolyn is also trained and experienced in working therapeutically with adults and couples. 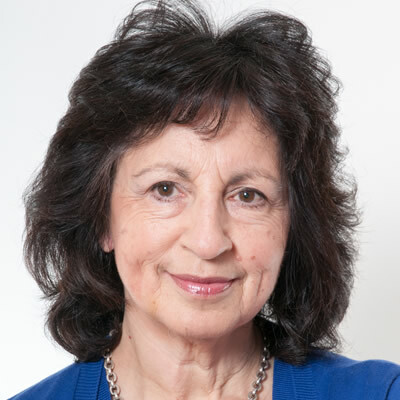 Her training enables her to use a range of therapeutic models including cognitive behavioural therapy (CBT), acceptance and commitment therapy (ACT), compassion focused therapy (CFT) and Dyadic Developmental Psychotherapy (DDP) for working with children with attachment difficulties and their foster carers or adoptive parents. 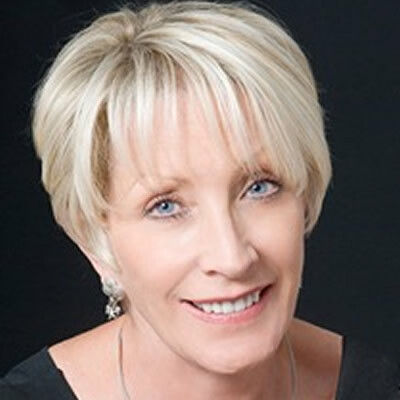 Carolyn is experienced in facilitating courses, groups and training for parents, adopters and foster carers in Parenting techniques and Attachment related issues. Carolyn is a highly experienced supervisor of clinical psychologists, trainees and other mental health professionals. Interests & specialities: Eating disorders, Depression, Anxiety, Complex Psychological and Relational difficulties. I work with individuals, couples and families with a wide range of emotional and psychological difficulties. I am particularly interested to work with individuals and families when a member has been suffering from mental health difficulties and the impact on the family relationship. This was the field I researched for my PhD. Mike has worked at 999 medical for 6 years and in Temple Fortune Medical Clinics for 20 years with referrals from doctors , specialists, and the legal profession as well as self-referrals. She can offer support and strategies for coping with bereavement, relationship, work-related issues and couple work and would be happy to answer any queries by phone or email. 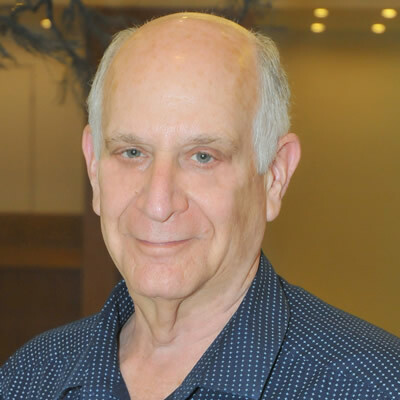 Meir Stolear provides efficient, effective and economic CBT treatments for a variety of emotional and behavioural problems, for individuals, couples and group. Meir offers to coach people who wish to improve their potential and life opportunities. Meir also provides clinical supervision. He accredited with the BABCP since 1999 and a senior accredited therapist with the AREBT since 1999. Meir has a BA (Hons) in human science in (psychology, sociology and social work) from University of Hertfordshire, Certificate in couple counselling from Relate National, certificate in CBT/REBT approaches to counselling and psychotherapy from Goldsmiths College University of London, Postgraduate certificate in clinical supervision from University Derby University and MSc in CBT/REBT from Goldsmiths C ollege University of London. Sarabeth is an experienced Psychodynamic Counsellor and Psychotherapist working with adults who have issues such as relationship difficulties, depression, anxiety, low self-esteem, trauma, abuse, illness, bereavement, addiction, eating disorders and self-harm. Providing you with a safe, consistent space in which to explore your problems, Sarabeth will listen to you in a non-judgemental way. Sarabeth aims to help you make sense of your feelings, your past and current difficulties, enabling greater self-awareness, so change becomes possible. 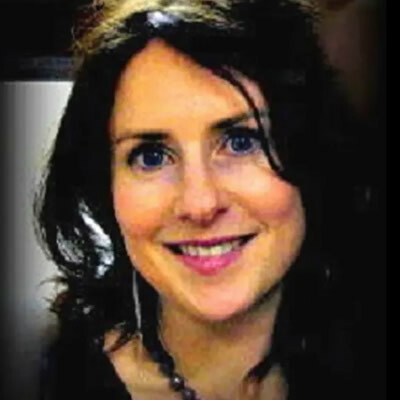 Having trained intensively for four and a half years for a Post-graduate Diploma and Masters degree in Contemporary Therapeutic Counselling at the University of Hertfordshire, Sarabeth continues to develop her expertise through professional development. Sarabeth is also an accredited member of the British Association of Counselling and Psychotherapy (BACP). Sarabeth’s counselling experience includes open-ended psychotherapy and short-term counselling in my private practice as well as charitable counselling services in Hertfordshire and London. 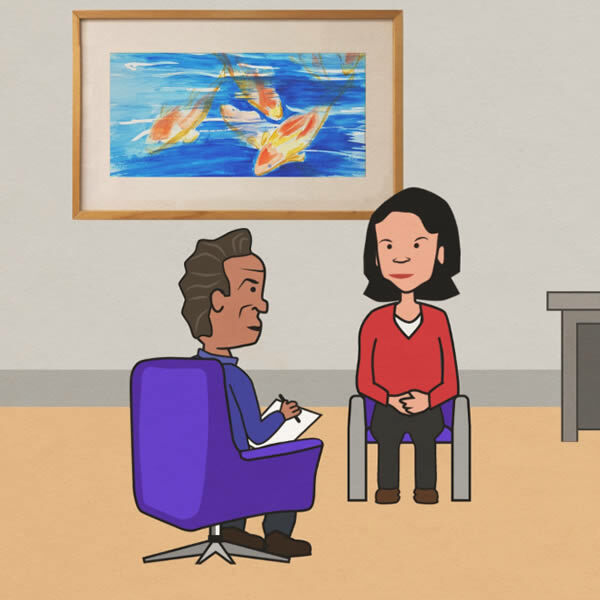 BACP registered Psychodynamic Psychotherapist, working with various approaches including cognitive hypnotherapy, NLP, Gestalt, coaching and specialising in fertility counselling. The therapy is a partnership with you to work with and understand the challenges you might be facing in a confidential, non-judgemental space, bringing awareness to unconscious processes, allowing shifts for change.